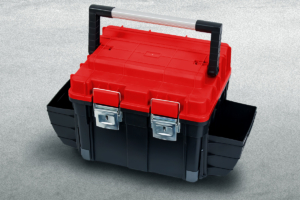 DIY offer includes toolboxes, organizers and containers for power tools. DIY offer includes also metal and plastic tool wall panel – boards for hanging in the workshop. 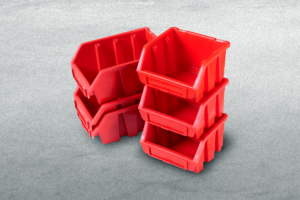 Our offer includes products that are useful for professionals who are looking for solutions for safe transport of their tools, as well as for storing even the smallest items. This is all that is necessary to furnish a home workshop and organize the warehouse.